While I'm sad about Senator Ted Kennedy's death, I did want to draw attention to two other notable people who passed away this week. 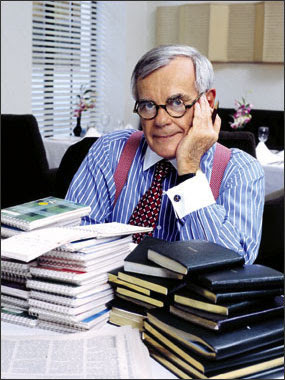 First, author Dominick Dunne. Dunne never stopped advocating for victims' rights, a cause that he became passionate about after his daughter Dominique (an actress, most famous for her role in "Poltergeist") was murdered by her ex-boyfriend, who only served 4 years out of a 6-year sentence. Dunne had ringside seats for the most notable murder trials of the rich and famous during the 20th century, the most notorious one being O.J. Simpson's case. He also wrote numerous novels based on real people and events - "The Two Mrs. Grenvilles", "A Season in Purgatory", and "People Like Us" - that were often turned into television movies and miniseries. He was 83. Secondly, songwriter Ellie Greenwich passed away at the relatively young age of 68. 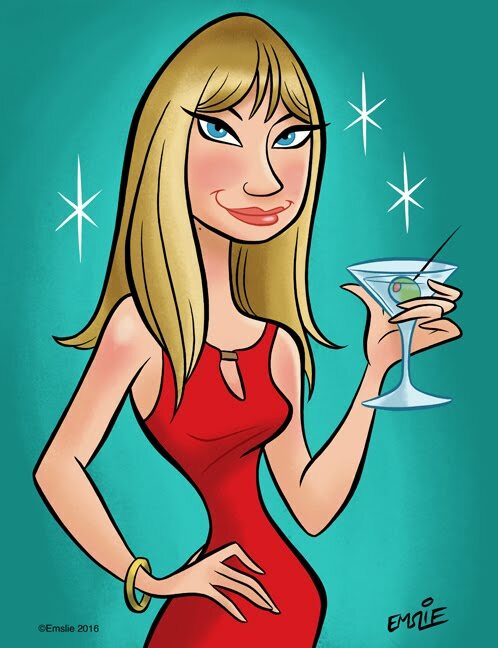 Part of the Brill Building legacy, Greenwich cowrote (along with her husband Jeff Barry) several doowop girl group hits including "The Leader of the Pack", "Do Wah Ditty", "Be My Baby", "Going to the Chapel", "And Then He Kissed Me", and numerous others. Greenwich helped Neil Diamond early in his career and worked alongside Phil Spector, Frank Sinatra, and Bobby Darin, just to name a few. Lastly, you can say what you want about Chappaquidick (and believe me, lots of people are on the Internet) but I'll never forget the fact that Ted Kennedy sent me a personal email once. OK, maybe it was just sent from someone in his office, but the fact that he took the time to recognize me for an email I had sent to my local senators to help pass a bill to stop child trafficking/prostitution has never left me. 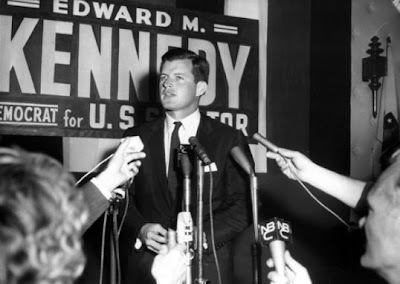 I also just learned this morning that Kennedy, shortly after his brother John died, helped overturn a poll tax imposed on African Americans in the South (they had to pay $2 just to cast a vote.) That is just a drop in the bucket of his many accomplishments for people's rights. It is sort of ironic that Dunne and Kennedy died in the same week. Dunne wrote A Season in Purgatory about the Kennedys.